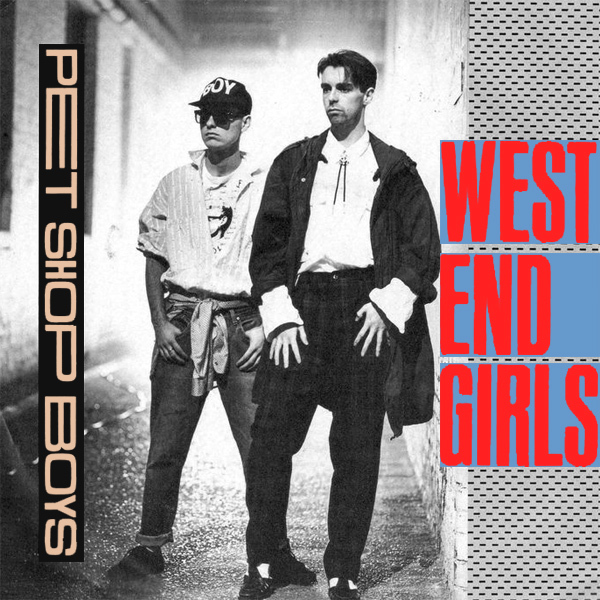 West End Girls is a classic song by the Pet Shop Boys, but until we received this user-submitted remix by Simon Andrews of London, we didn't know what it meant. Apparently, the West End, is part of London in England where all the rich chicks hang out. On the remix Simon has provided us, we see his interpretation of the kind of babes you could find in the West End. If that's what London looks like, get us on a plane now. Rule Britannia! Another remix for rock rebel Billy Idol. 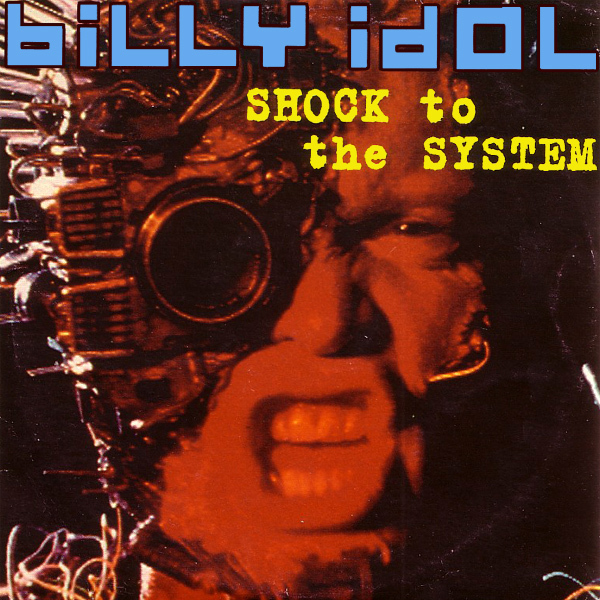 On the original single front cover artwork for Shock To The System, it seems that Mr Idol has been captured by the Borg, and turned into some kind of cyborg. That must have been a shock to his system. On the remix we find a babe who is wrapped in electric cables and seems about to electrocute herself by licking a battery lead. Is she the definition of 'electro-cute'? Shocking! 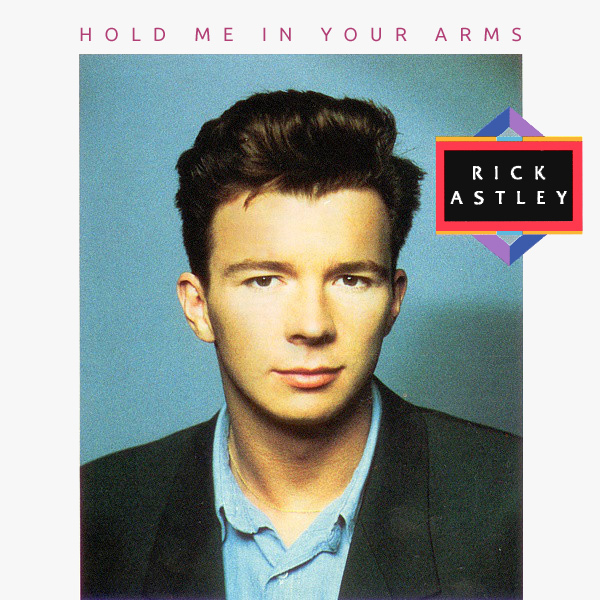 Hold Me In Your Arms was both an album and a single for Rick Astley. On the original cover artwork, we can't even see Mr Astley's arms, just his head and collarbones. On the remix we find a babe who is being held in the arms of what is presumably her boyfriend or husband. He seems to be dressed in a tuxedo and ready to go out to a party. She is dressed in nothing but high heels, which makes you wonder exactly what kind of party they are going to. Swing! 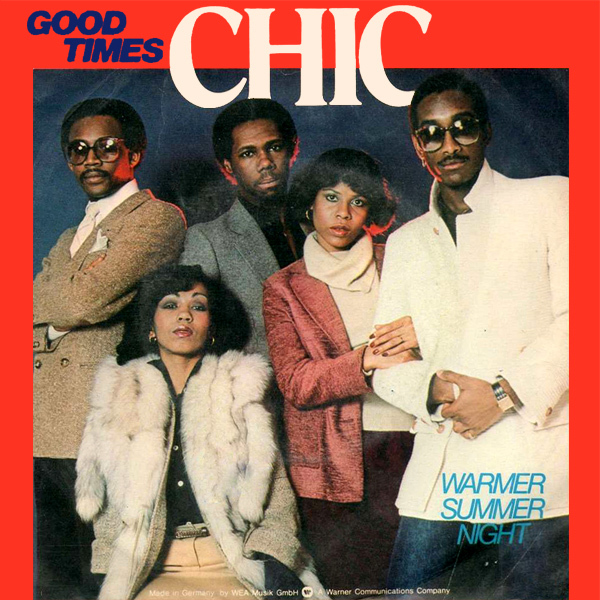 Nothing beats a bit of Chic when it comes to Good Times, but based on the original single front cover artwork, you wouldn't think that the band were actually having much of a good time, as they stand around looking rather unhappy. On the remix we find a bunch of babes who are definitely having a good time and who knows, the kind of party they seem to be at is exactly the kind of place that you might hear a retro 70s disco classic like this. Vintage! Me And Mrs (Mrs) Jones, is who Billy Paul sings about. 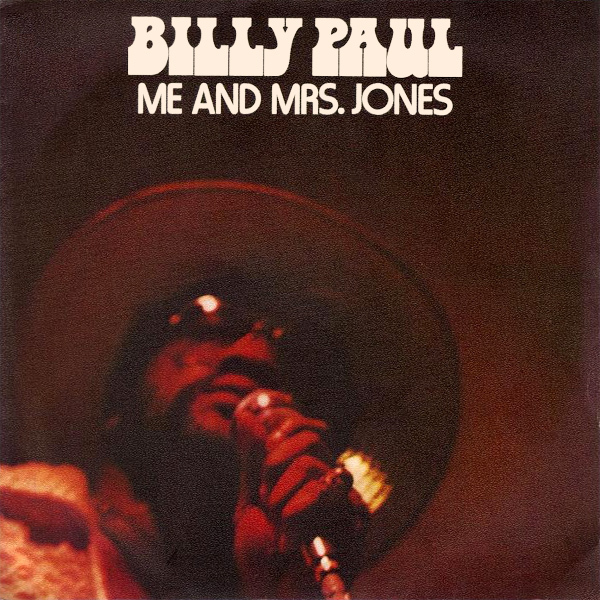 On the original single front cover artwork, we can see Mr Paul, but not Mrs Jones. On the remix we find out more about Mrs Jones, as she appears to be a buxom older lady who is not shy about showing off her assets. We can see why Mr Paul and the younger guy who is catching an eyeful would be fixated on her. Necklace! What exactly are Sultans Of Swing, and can Dire Straits help us to answer this question? 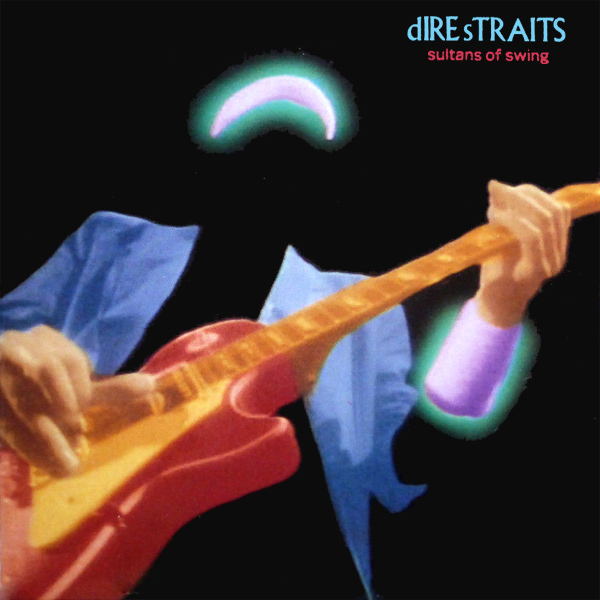 On the original single cover artwork, we find Mr Knopfler with his guitar (at least we believe that is what is shown). Does the glowing headband represent the fact that he is a sultan? Probably not. On the remix we find two babes who enjoy a good swing. They may or may not be sultanas (the female version of a sultan) but as they have taken their headbands, and the rest of their clothes off too, we may never be certain. Pendulate! 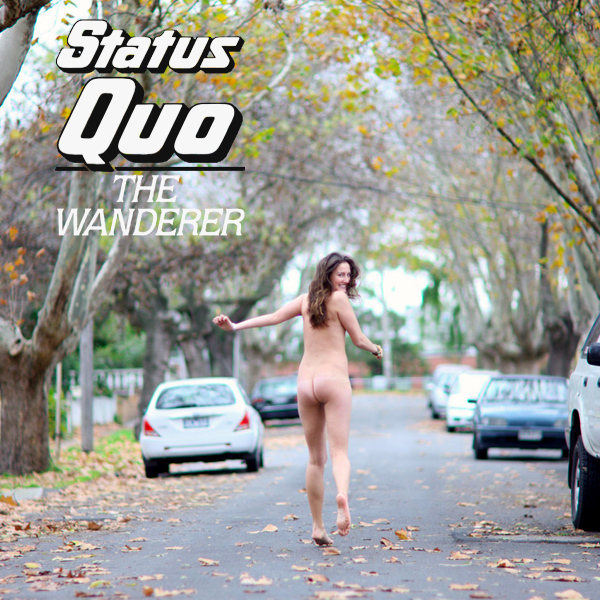 Status Quo are one of the most remixed artists here at AllBum.Art. They seem to have a big fan base among our British visitors who send us lots of cover artwork they have worked on. 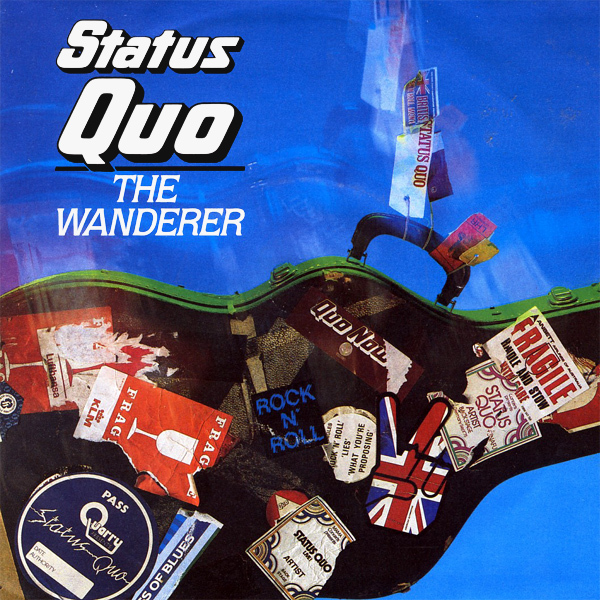 This one comes from Mark Hudson who tells us that the original cover for The Wanderer, though it shows a guitar case that a wanderer might carry, doesn't show us who the wanderer is. On the remix we find a babe wandering off down the street. But not only has she forgotten her guitar, but all her clothes too. Thanks Mark - keep them coming (if there are any Status Quo songs left that haven't yet been remixed). Amble! Having taken lessons in love from Level 42, let us allow them to instruct us on what The Chinese Way is. 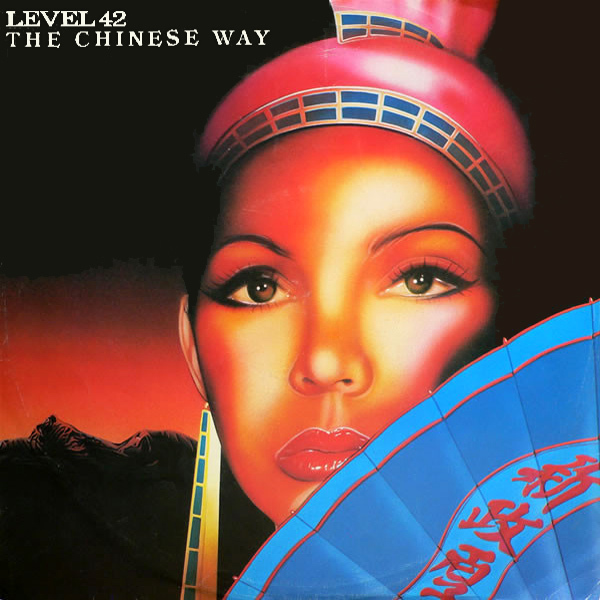 On the original single cover artwork, our learning is that the Chinese way is to look vaguely afro-american but wear a red hat and carry a fan with some Chinese characters on it. On the remix, provided to you by AllBum.Art, we learn more about the Chinese way, which appears to be to walk through ancient doorways wearing high heels and pantyhose. Inscrutable! 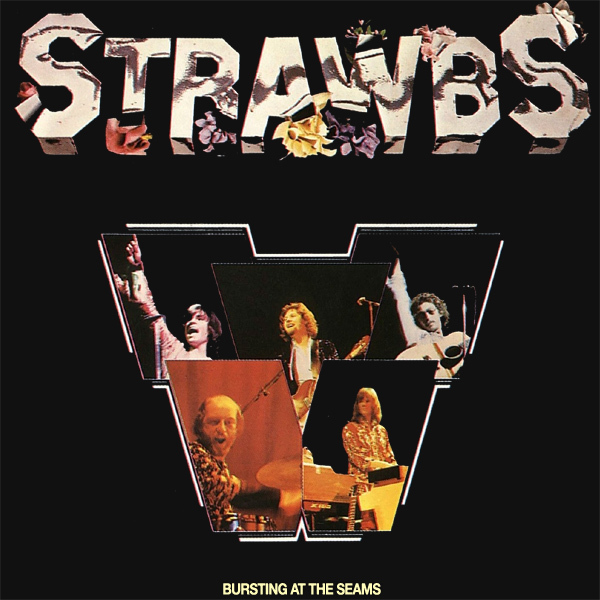 Bursting At The Seams, that is what Strawbs sing about. Whilst they are singing they had their picture taken and put on the original front cover artwork of their album. But which seams are bursting? We think the remix answers this question, as we find a babe whose ample bosom is proving a little too much for the top she is sporting. It isn't quite burst yet, but the seams do seem stretched beyond their working tolerances. Eke!